The key to becoming a successful artisan cheesemaker is to develop the intuition essential for problem-solving and developing unique styles of cheeses. 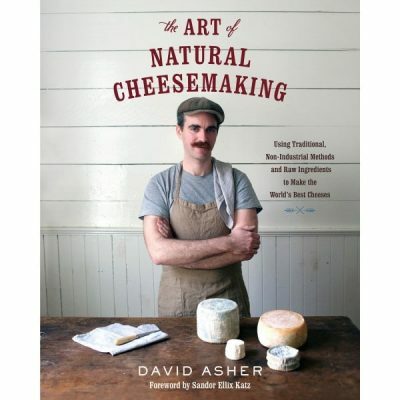 There is an increasing number of books on the market about making cheese, but none approaches the intricacies of cheesemaking science alongside considerations for preparing each type of cheese variety in as much detail as Mastering Artisan Cheesemaking. 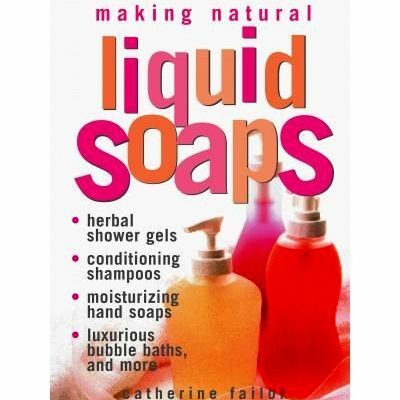 Indeed, this book fills a big hole in the market. 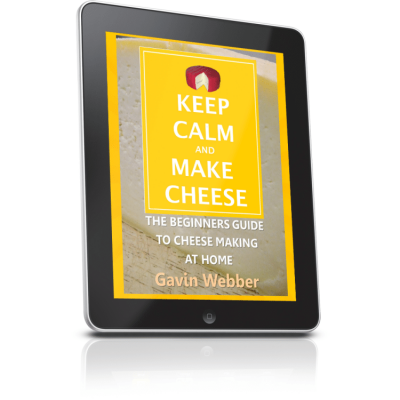 Beginner guides leave you wanting more content and explanation of process, while recipe-based cookbooks often fail to dig deeper into the science, and therefore don’t allow for a truly intuitive cheesemaker to develop. 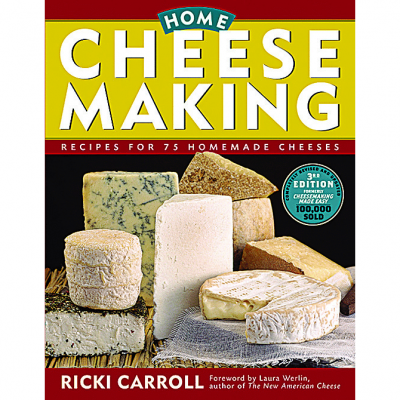 Acclaimed cheesemaker Gianaclis Caldwell has written the book she wishes existed when she was starting out. 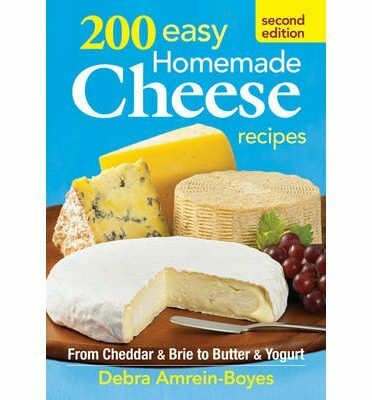 Every serious home-scale artisan cheesemaker—even those just beginning to experiment—will want this book as their bible to take them from their first quick Mozzarella to a French Mimolette, and ultimately to designing their own unique cheeses. 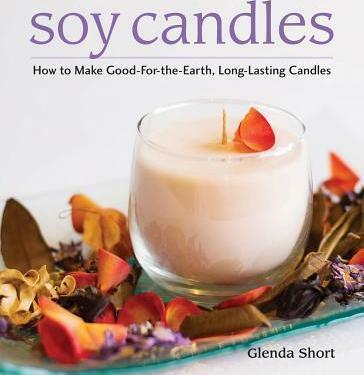 This comprehensive and user-friendly guide thoroughly explains the art and science that allow milk to be transformed into epicurean masterpieces. 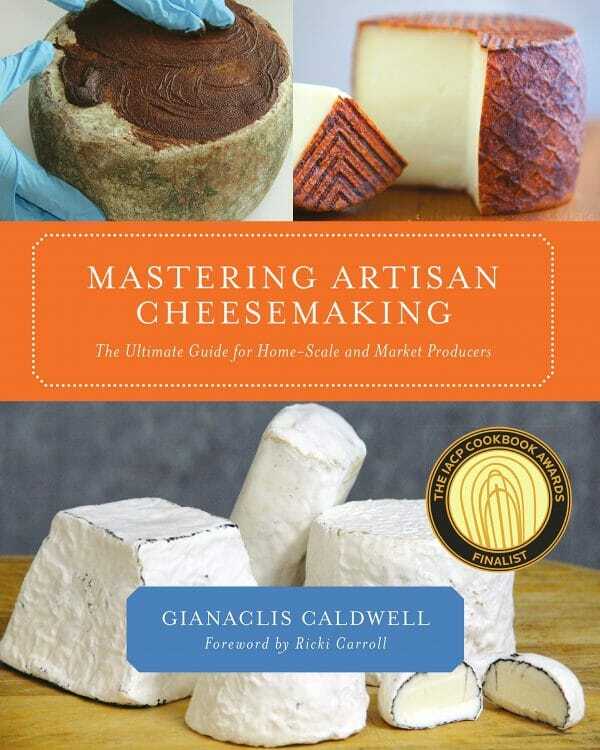 Caldwell offers a deep look at the history, science, culture, and art of making artisan cheese on a small scale, and includes detailed information on equipment and setting up a home-scale operation. 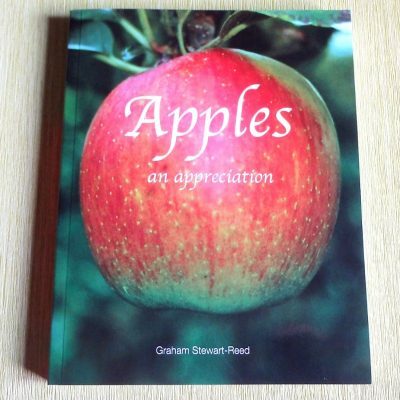 A large part of the book includes extensive process-based recipes dictating not only the hard numbers, but also the concepts behind each style of cheese and everything you want to know about affinage (ageing) and using oils, brushes, waxes, infusions, and other creative ageing and flavouring techniques. Also included are beautiful photographs, profiles of other cheesemakers, and in-depth appendices for quick reference in the preparation and ageing room. Mastering Artisan Cheesemaking will also prove an invaluable resource for those with, or thinking of starting, a small-scale creamery. Let Gianaclis Caldwell be your mentor, guide, and cheering section as you follow the pathway to a mastery of cheesemaking. For the avid home hobbyist to the serious commercial artisan, Mastering Artisan Cheesemaking is an irreplaceable resource. Our family business, since 2012, is based in Melton, part of Greater Melbourne, Victoria, Australia. We teach online courses and sell kits, supplies, and equipment online. Our ethos is to live as sustainably as we can without harming the environment. We use as much recyclable packaging and materials in our product lines as possible. 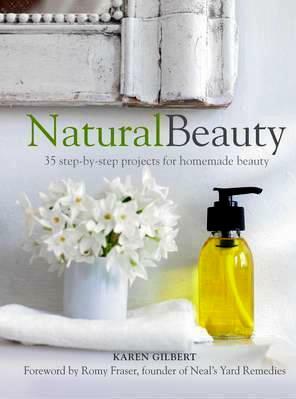 Sign up for our newsletter and product updates!